I wanted to start off the year thanking all the Brothers in the Lodge that have supported, counseled, and enlightened myself and others throughout the years. The brotherhood we have in our Lodge is amazing. 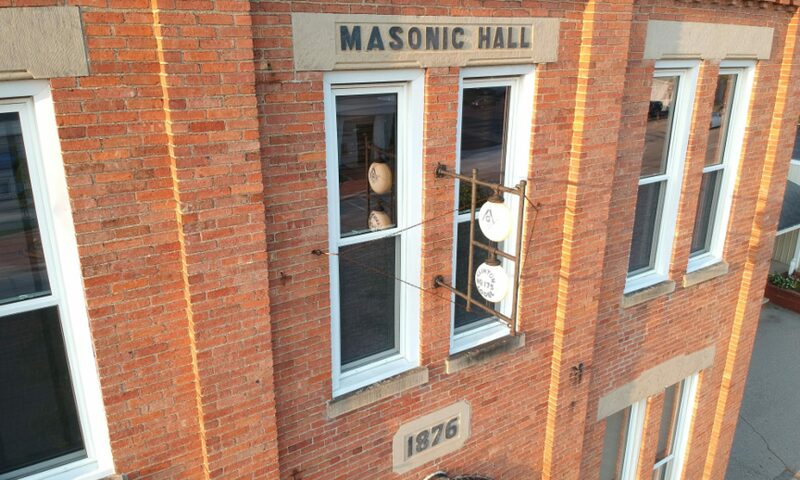 Last year was our 150th Anniversary, and it was a wonderful year for the Lodge. We had educational events, Lodge improvements, and lots of fellowship. Moving forward into this year, the Officers and I are looking to keep that energy rolling. Some of the events planned include: a Tigers game bus trip, a tour of the Detroit Masonic Temple, and a Wine and Painting night. On the Lodge improvement side, I’m looking into getting some items to improve the degree work and some artwork to adorn the newly painted walls. 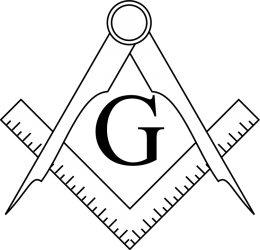 There’s more in the works, and we have a brother to pass to the Fellowcraft Degree slated for January 11th at 7:30pm. I’ll be posting more info as the year moves along, so check back here to keep up on things. Or better yet, come to our Stated Communications the third Wednesday of the month!